March Ghyll Reservoir is a fairly small reservoir situated roughly halfway between the small village of Middleton and the top of Round Hill. 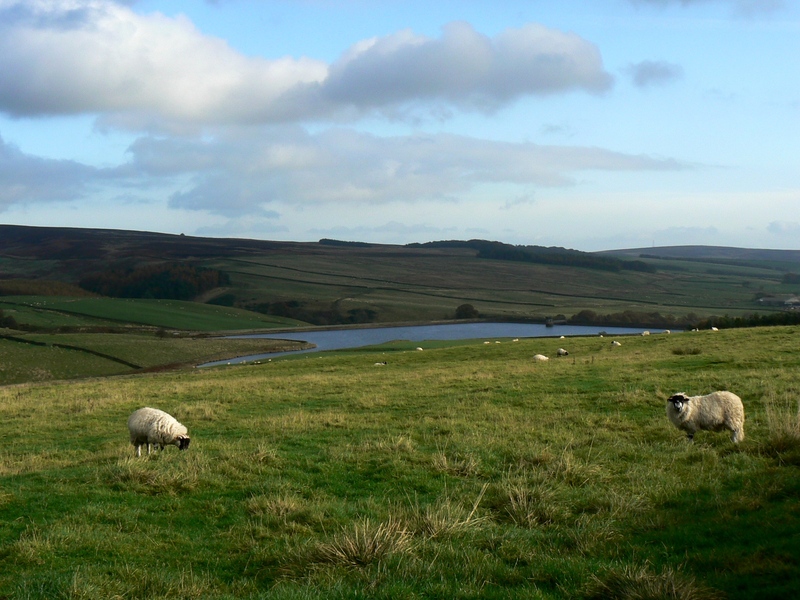 The reservoir is thus located in the southern section of the Nidderdale AONB. So far the closest I’ve come to March Ghyll Reservoir was in 2009 when I passed within a quarter of a mile of the reservoir while following a track across Middleton Moor heading for Round Hill. Looking at the map there doesn’t seem to be any public rights of way leading to the reservoir. 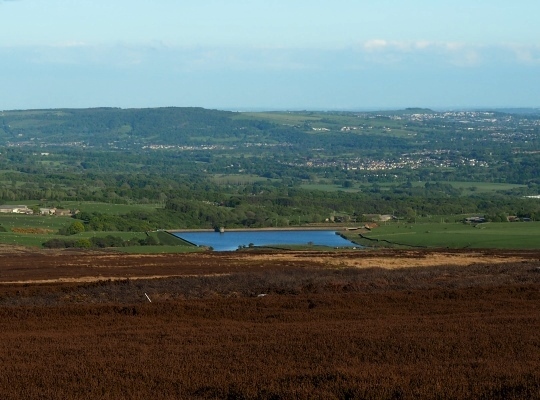 A bit of research on the internet indicates that it is possible to access the reservoir by taking the track north from West Moor House to the reservoir dam. It is certainly a reservoir I need to investigate further, along with the enticingly named Fairy Dell which is to be found just below the reservoir in Bow Beck Gill.